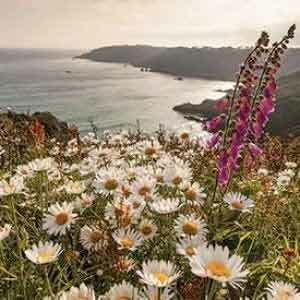 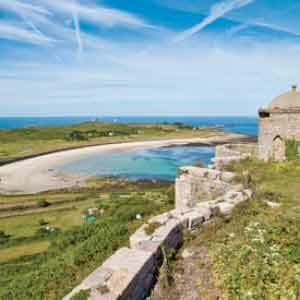 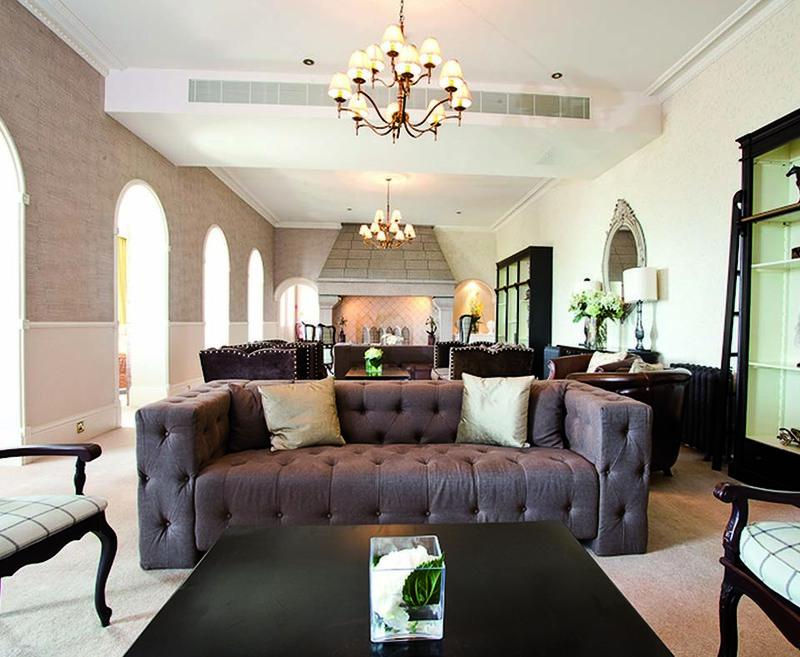 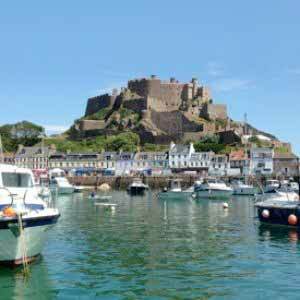 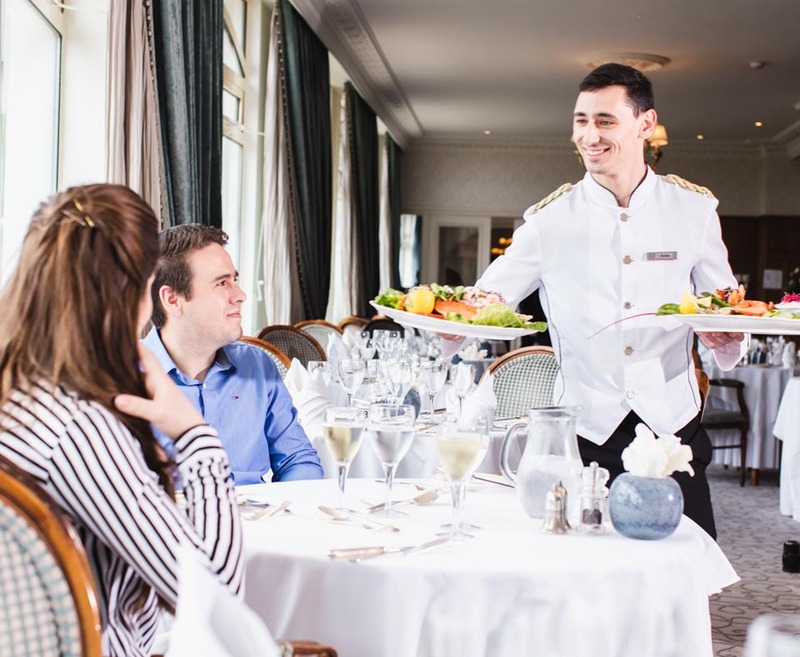 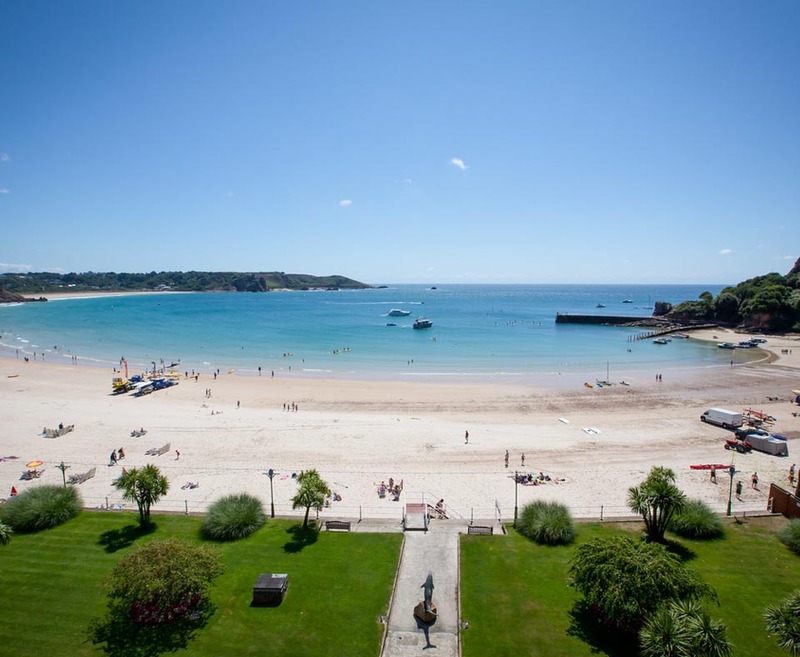 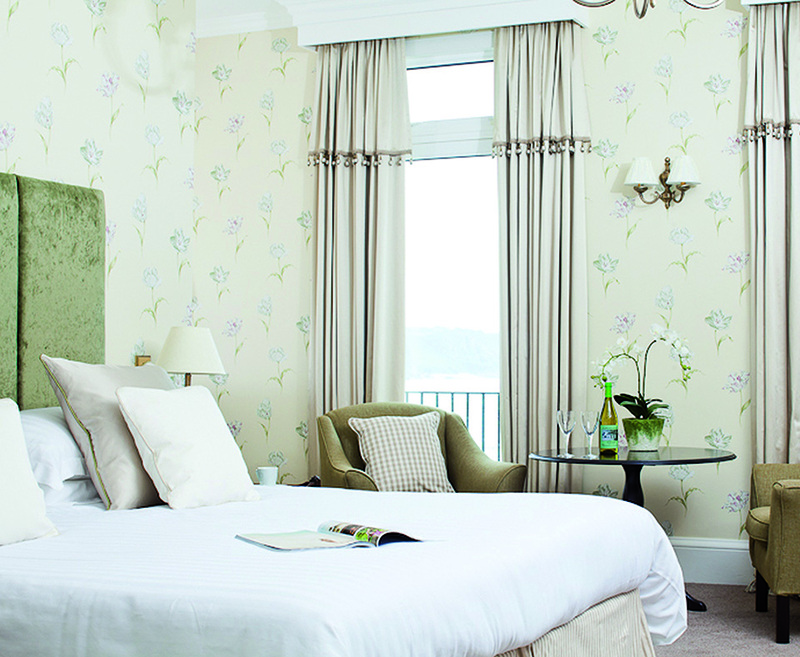 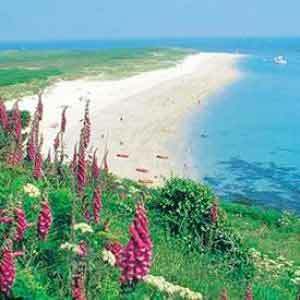 Spend three nights at the 4* St Brelade's Bay Hotel in Jersey. 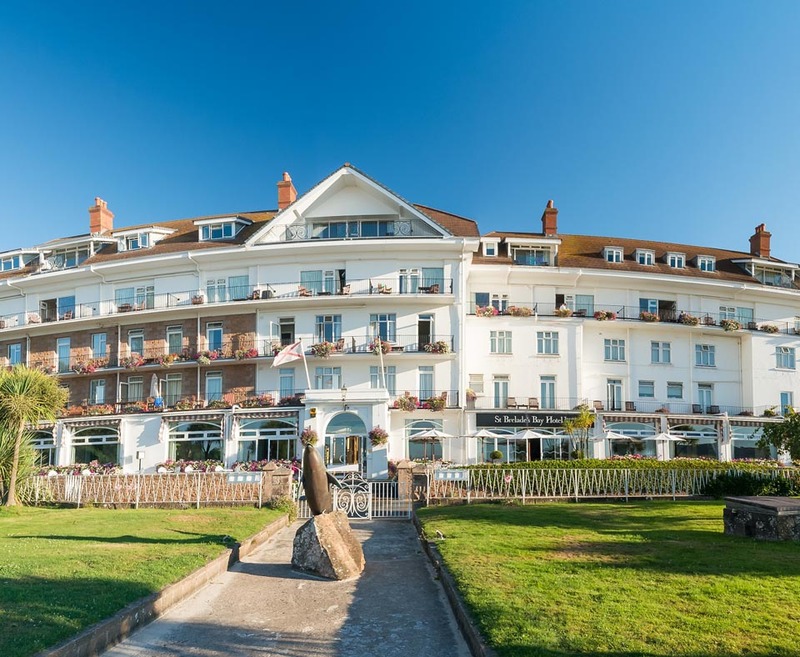 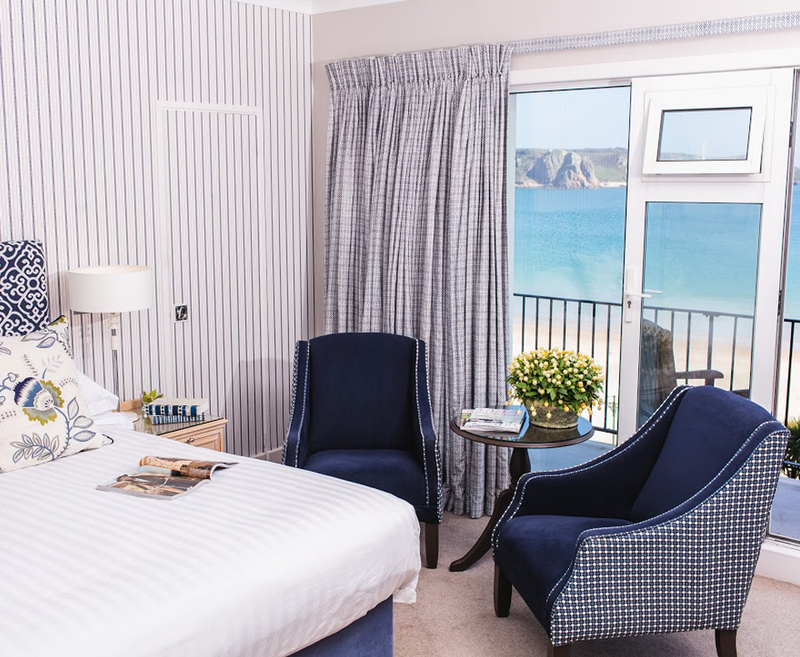 Set in five acres of award winning gardens, St Brelade's Bay Hotel sits opposite the beach with panoramic views across St Brelade's Bay. 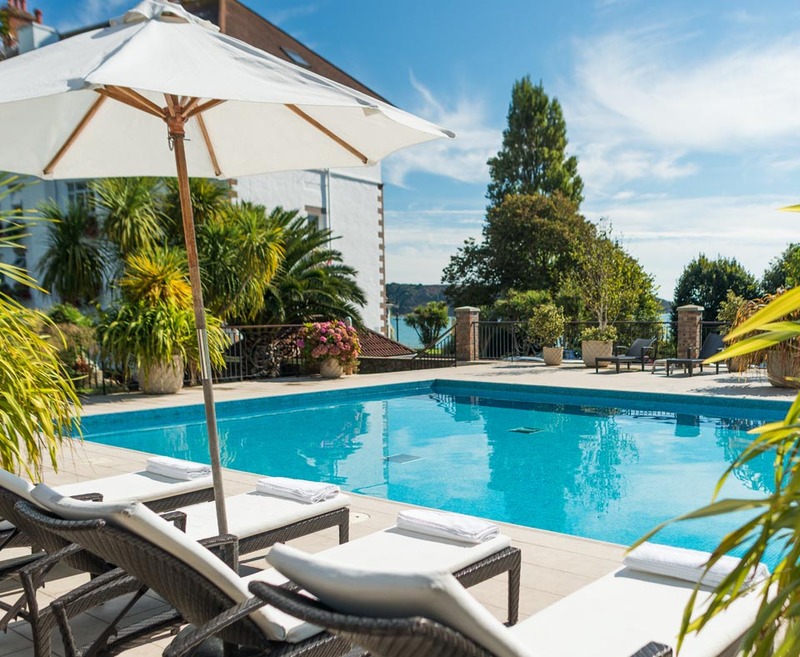 The hotel has a warm and relaxed atmosphere and its own indoor leisure complex along with two outdoor pools and a tennis court, making it the perfect destination for relaxing family holidays. 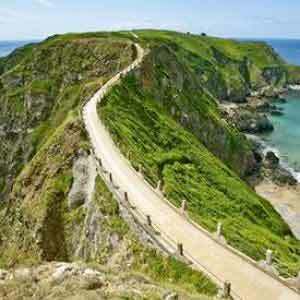 Travel by air price is based on flights from Liverpool please ask for supplements.